For the third year in a row I attended the fashion festival at the V&A, one of my favourite galleries. Unfortunately most of the activities and talks were very over-prescribed, such as ‘Henry Holland in conversation’ which I was gutted to miss. However it was still an interesting day out looking at the exhibitions and sneaking out to South Ken’s Topshop, right down the road from the best sandwich shop I’ve ever been to. I used this event as an excuse to try out this maxi skirt I rather hap-hazourdly made recently. I used this monochrome plaid material that was a bargain £2 per metre from Portobello Market. 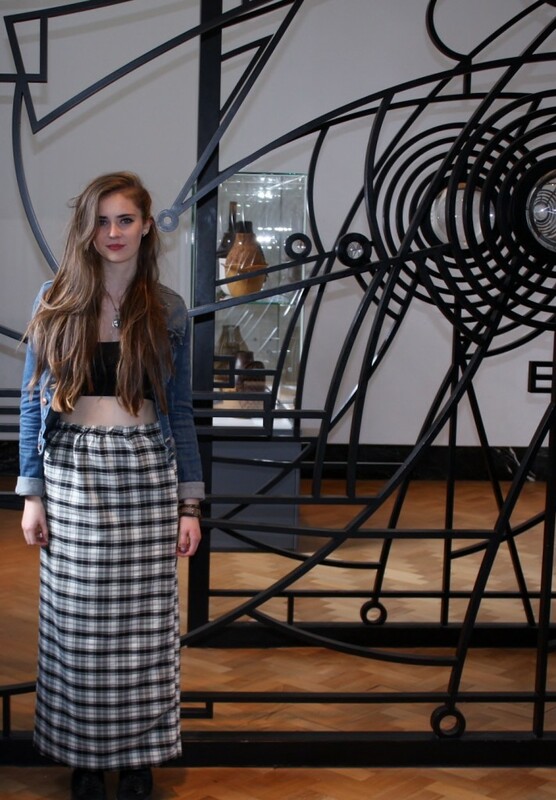 This entry was posted in Events/ News, Personal Style and tagged art, art gallery, costume post, crop top, DIY fashion, FashFest13, fashion, Fashion festival, fblogger, handmade, london, maxi skirt, museum, Ootd, Outfit, outfit post, personal style, sewing, V&A, whatiwore. Bookmark the permalink. 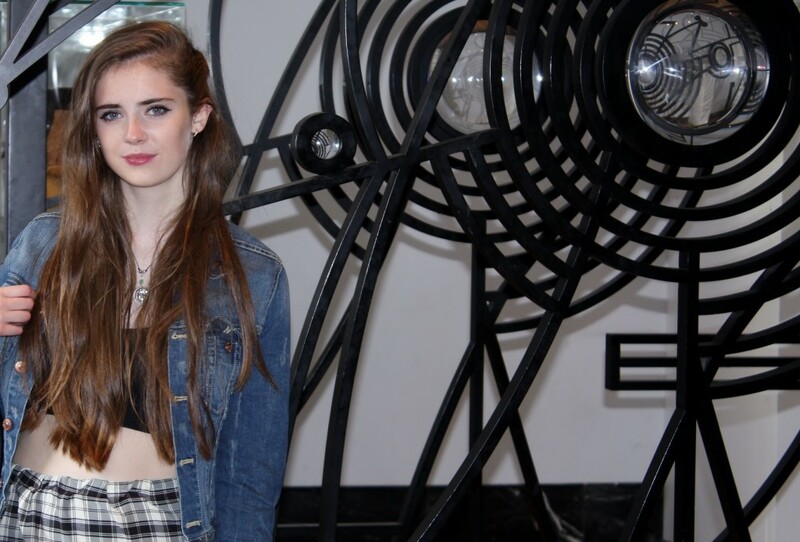 how talented of you to make your own skirt and better yet, wear it out to a fashion event!